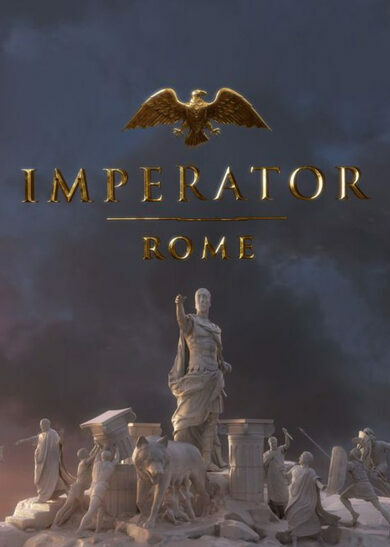 Imperator: Rome key brings Paradox Development Studio’s newest grand-strategy masterpiece that presents the most captivating features from the developer’s previous works and incorporates a whole variety of new gameplay elements and mechanics on top! The scale, size, and detail that this title brings onto the scene are striking, and you have an unprecedented opportunity to witness it first-hand! Buy Imperator: Rome key and unlock an era where the great Rome Empire was just beginning. 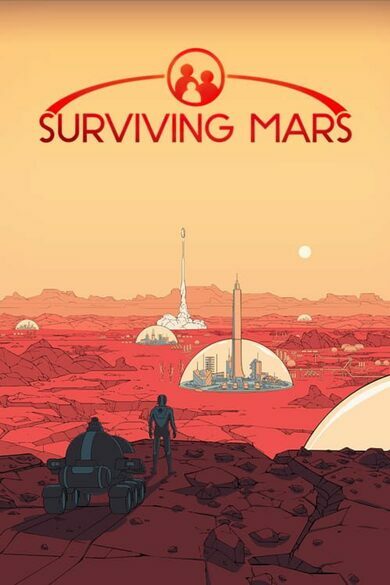 Enter the year 304 BCE and start your journey to expansion, exploration, exploitation, and extermination! Are you the fan of Europa Universalis IV? The newest Paradox title presents a map twice the size of the said game, with 7k distinct regions spanning from Ireland to Africa, from India to Tibet, and even includes parts of current Norway and Sweden! Witness the most excruciating battles throughout the history and rise as the Imperator of one of the greatest known empires up until now. With Imperator: Rome key, you’ll be able to command vast platoons or split them into smaller groups to make a surprise your foes! 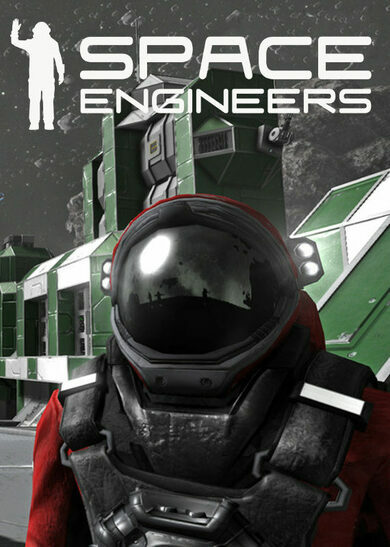 Build fortifications, manoeuvre your legions around and track your enemy’s movements. 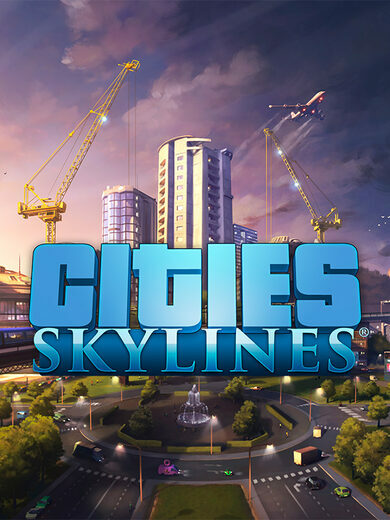 The game presents layers upon layers of strategic decisions for you to learn and use! You’ll have to deal with a plethora of characters. From statesmen to the freeman, to slaves, and even barbarians. Imperator: Rome key offers a challenging experience no matter how you’ll look at it! Such characters as the state’s elites will have their own personalities, traits, opinions, and even 3D scanned face models (first time in Paradox games’ history!). You can’t create an empire on your own, so the political relations are, of course, of utmost importance!